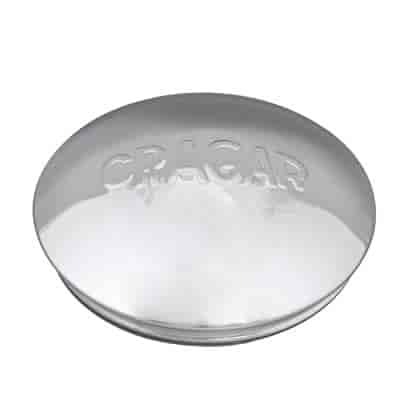 Cragar Smoothie Center Cap 7.650"
29113 is rated 3.0 out of 5 by 1. No, these will not fit the Cragar wire wheels. This cap is only compatible with the Cragar brand wheels. ref smoothie center cap, Cragar 291, add states inside measurement is 7.650&quot;, Can you tell me if that's the inside measurement of inside lip? I'm trying to fit a cap onto a 8&quot; wheel, but the inside lip I'm working with is 7.5&quot; to 7.75&quot;. Will it work? i have a trailer with old style chevy 15&quot; rims. 5 lug by 5&quot; centered studs. will these caps snap onto this type wheel?